Danielle Staub Admits "Marriage Difficulties"; Is She Divorcing After 2 Months Of Marriage? 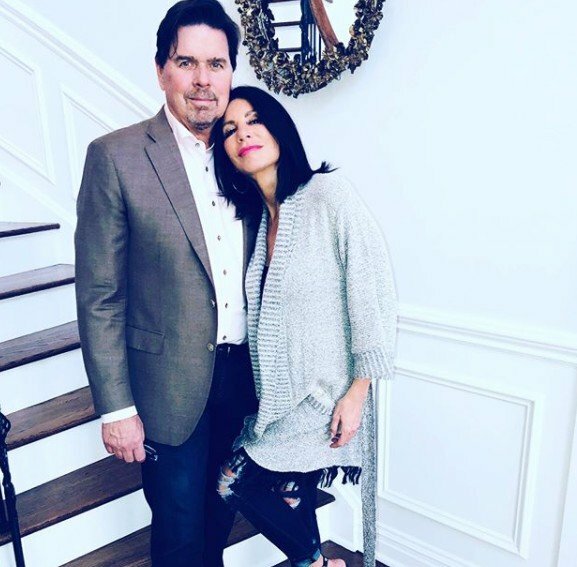 Danielle Staub Admits “Marriage Difficulties”; Is She Divorcing After 2 Months Of Marriage? Teresa Giudice put Real Housewives of New Jersey on the map when she yelled at Danielle Staub and flipped a table during the Season 1 finale. During that infamous freak out Teresa called out her then-enemy for getting engaged nineteen times. Danielle got engaged for the twentieth time to Marty Caffrey and they got married in May 2018. She even asked Teresa to be a maid of Honor and Margaret Josephs and Melissa Gorga to be bridesmaids to make sure the marriage was filmed for the show. But is Danielle approaching divorce number three? That just might be the case. Danielle Staub Married Marty Caffrey! TELL US- DO YOU THINK DANIELLE & MARTY’S MARRIAGE WILL LAST? ARE YOU SHOCKED THAT SHE ADMITTED TO MARITAL DIFFICULTIES JUST TWO MONTHS IN?